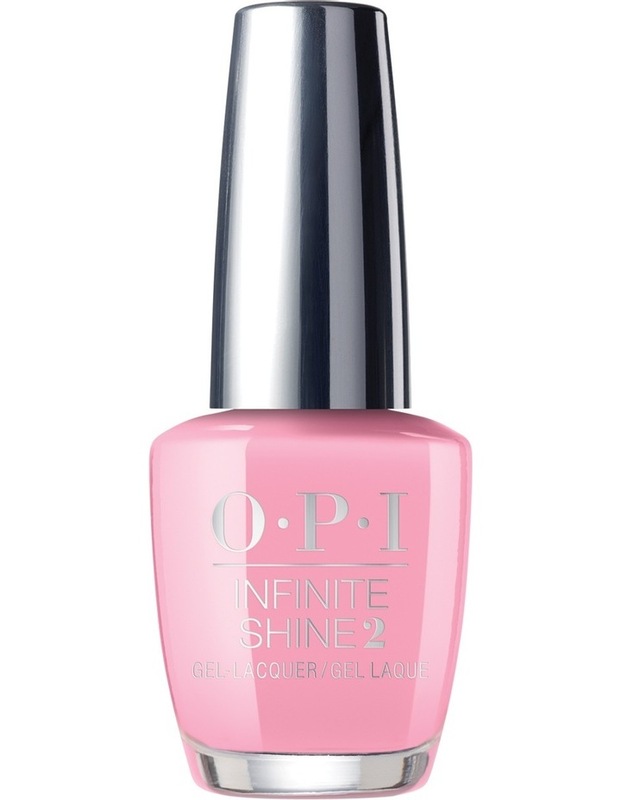 OPI Infinite Shine Tagus In That Selfie!Infinite Shine Tagus In That Selfie! Tagus In That Selfie! Impossible to hide behind this bright pink. youre tagged!